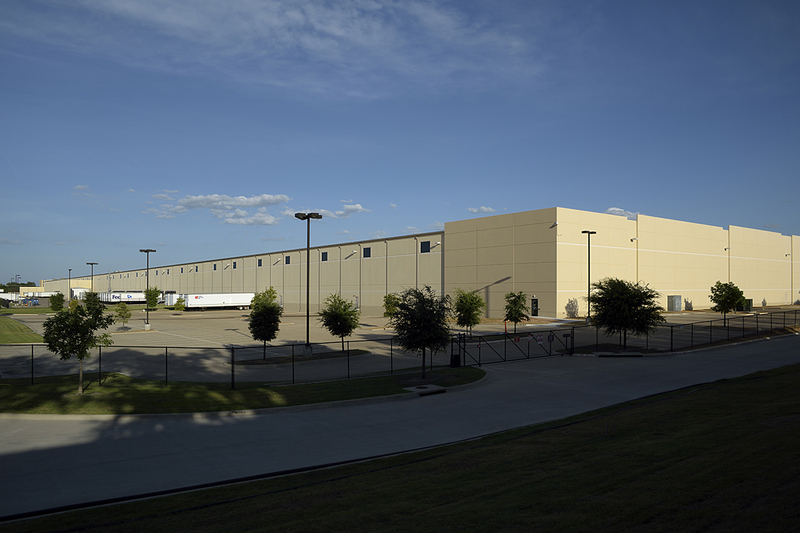 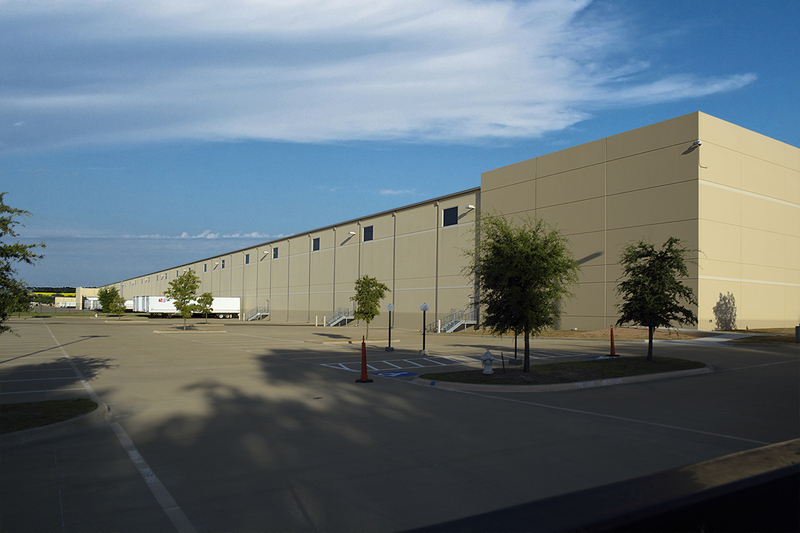 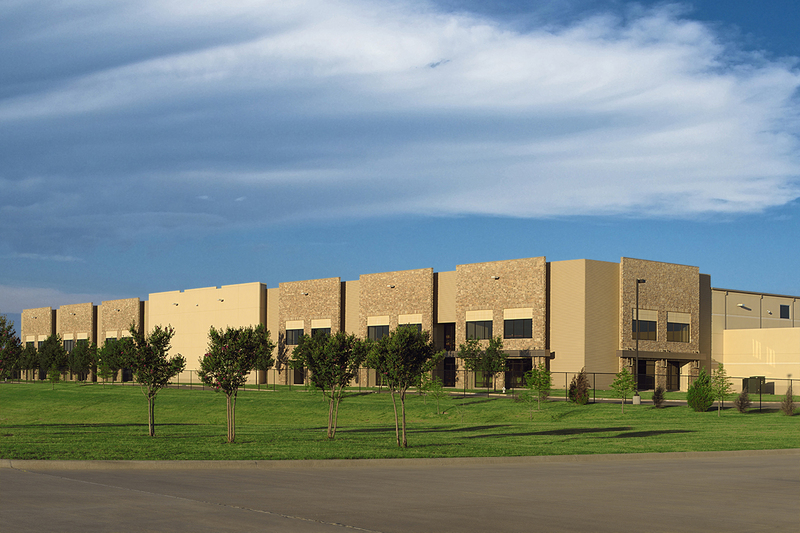 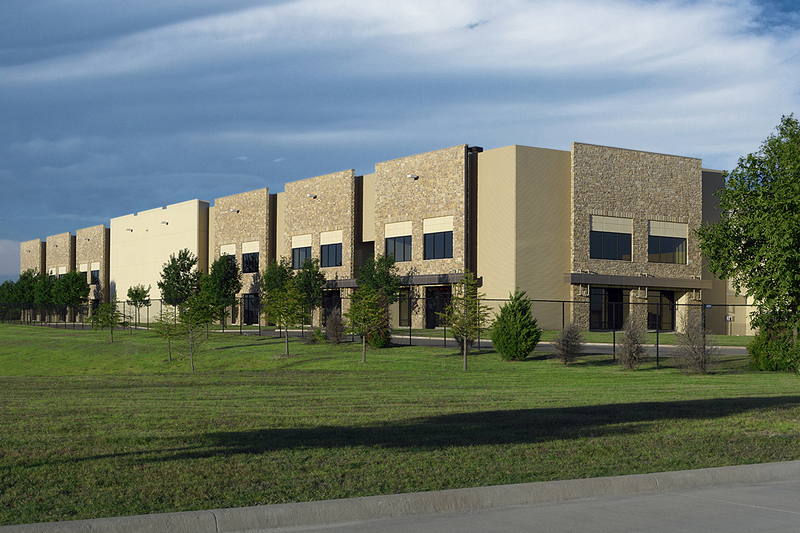 Kohl’s (NYSE: KSS) said Tuesday that it will open a new distribution center in DeSoto in south Dallas County. 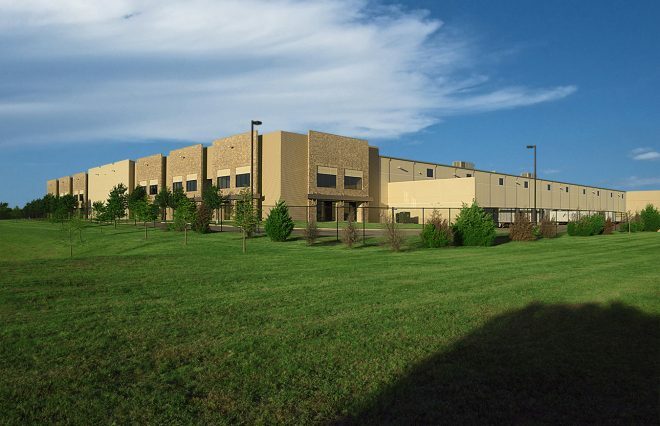 The Wisconsin-based department store chain had been considering DeSoto, along with other locations, in October. 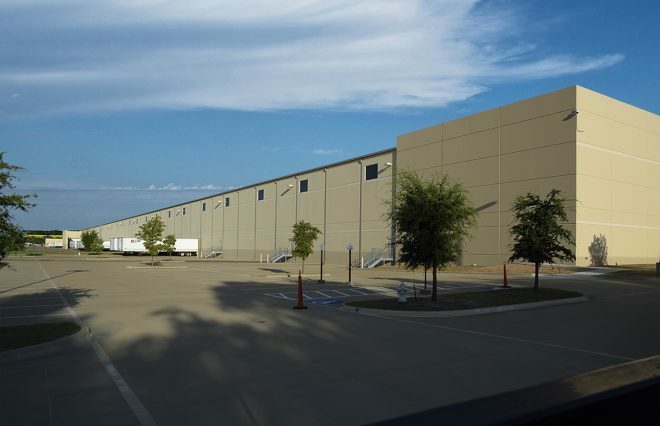 At the time, Dallas County was offering a 10-year, 75-percent abatement on real and business personal property. 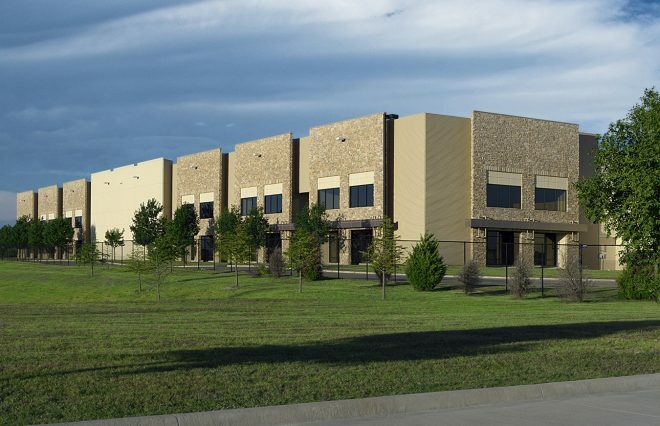 The company said in a press release Tuesday that is entered into an agreement to build a 951,000-square-foot fulfillment center for Kohls.com at Interstate 35 and Centre Park Boulevard.